Manufactured by our experienced professionals, these Pickup Coil / Charging Coil Testers (TK – 201) help the clients in preventing mistakes. Owing to their safe, quick and easy to install feature, these are widely used in varied industries for different applications. 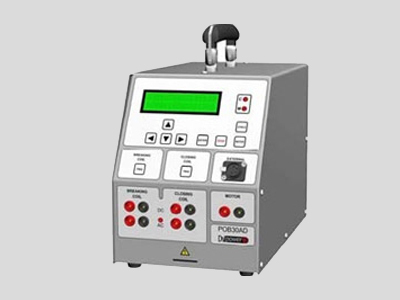 In addition, we offer these testers in varied specification as per the requirements of our patrons.